In this challenging economic climate, energy prices are a critical factor in the success of the commercial real estate industry. 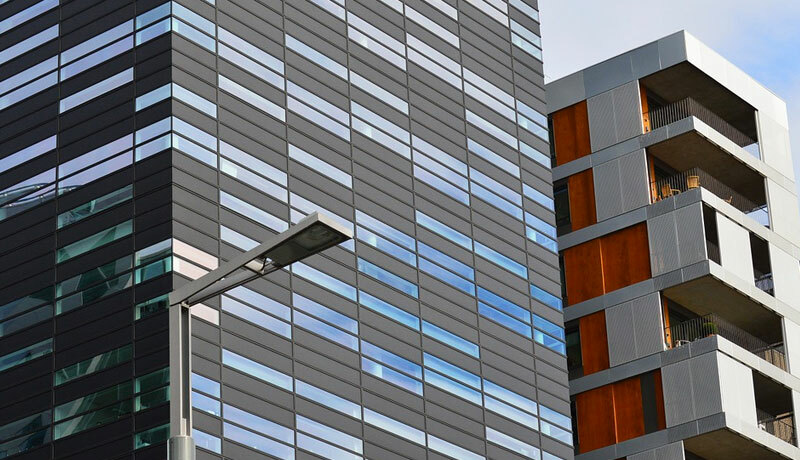 By developing and implementing energy procurement strategies that maintain a stable cost per square foot for natural gas and electricity, Premier Energy provides commercial real estate companies with a vital competitive advantage. Premier Energy also works with owners of commercial office portfolios to help them develop long-term energy budgets and energy cost reporting mechanisms.